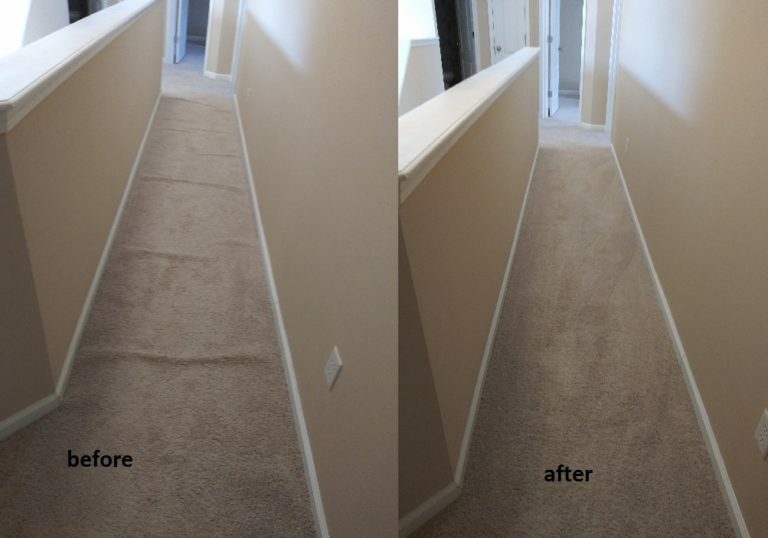 Carpet stretching service to remove carpet buckles. If you have carpet buckles we offer a carpet stretching service to correct this problem. 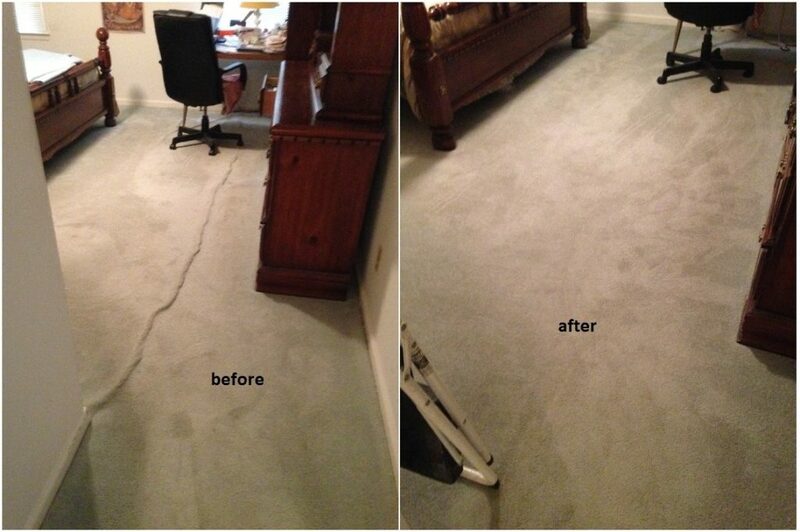 Carpet can occasionally loosen over time. 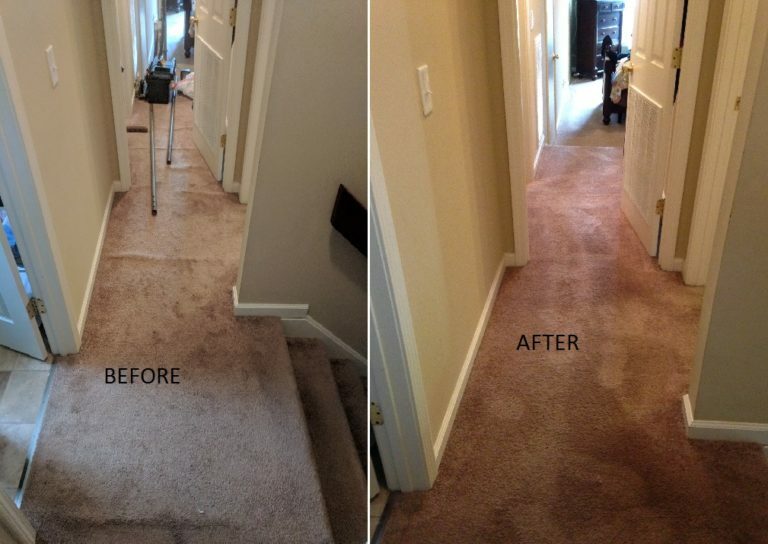 Particularly if the carpet was not originally installed using a power stretcher. 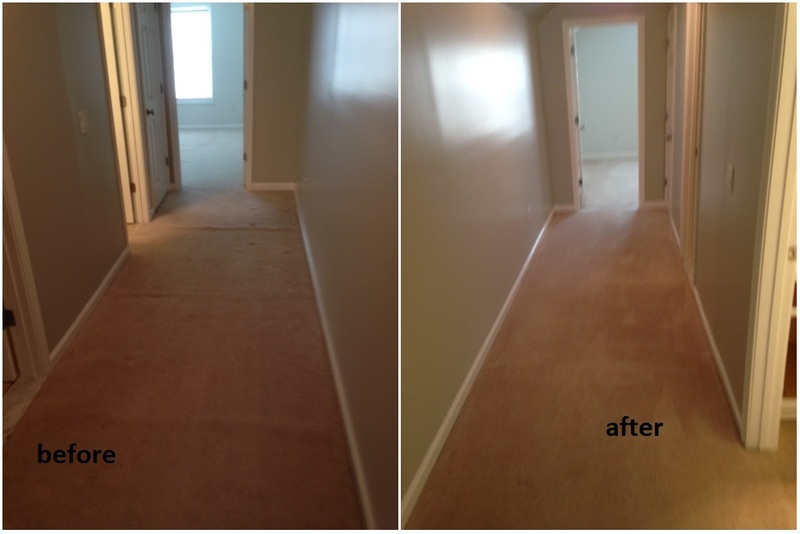 We provide carpet stretching to tighten the carpeting. Buckling can also be worse in humid environments. A large amount of heavy furniture contributes to buckling in carpet as well. 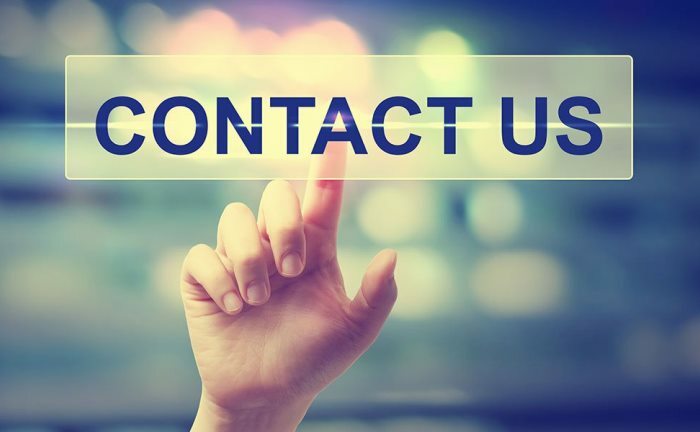 We have the tools, knowledge and experience to correct problem. We serve Savannah Ga., Wilmington Island, and surrounding areas. Below are just a few sample pictures of the many jobs we have re-stretched. One last carpet stretching job that was also repaired and cleaned. 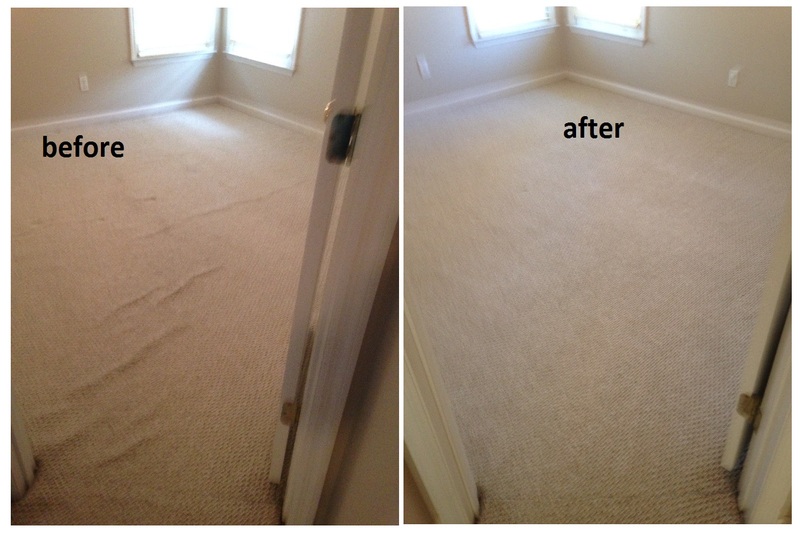 Tip: Insist that carpet installers power stretch any room larger than approximately 8′ x 8′. You simply can not get the carpet tight enough without one. Keep overall humidity levels down if possible. 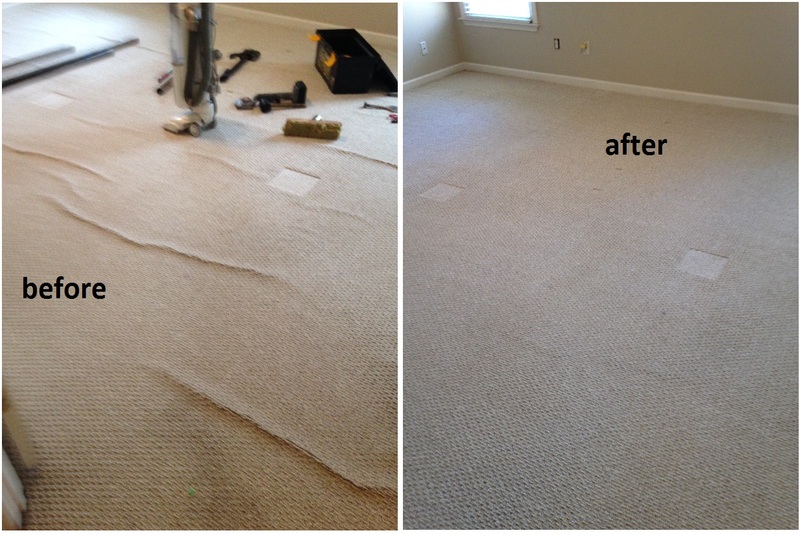 Large furnishings can contribute to carpet buckling. If you have heavy items use sliders under the legs to spread the load over a larger surface area. This also enables you to easily move furniture for vacuuming. A regular schedule to vacuum the carpet is always a plus. 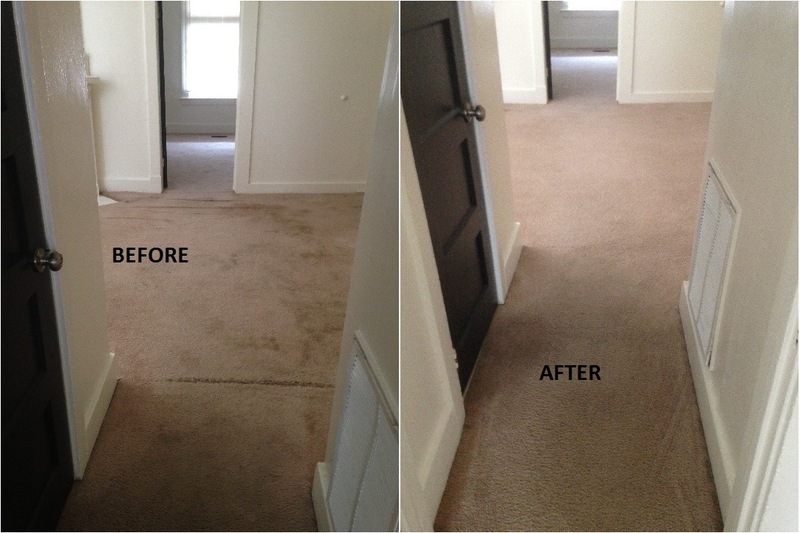 When carpet is cleaned be sure backing is not wet. Excessive moisture can also cause the need for re-stretching. 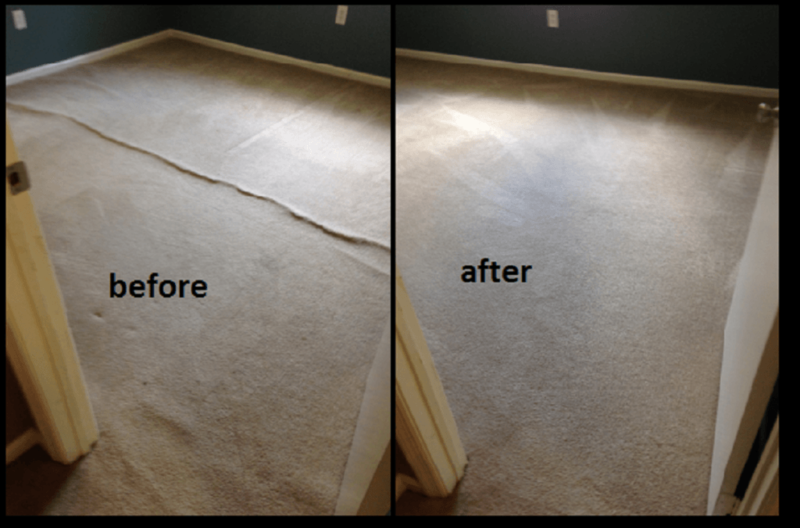 Therefore it becomes clear carpet should be dry within a reasonable time after cleaning.